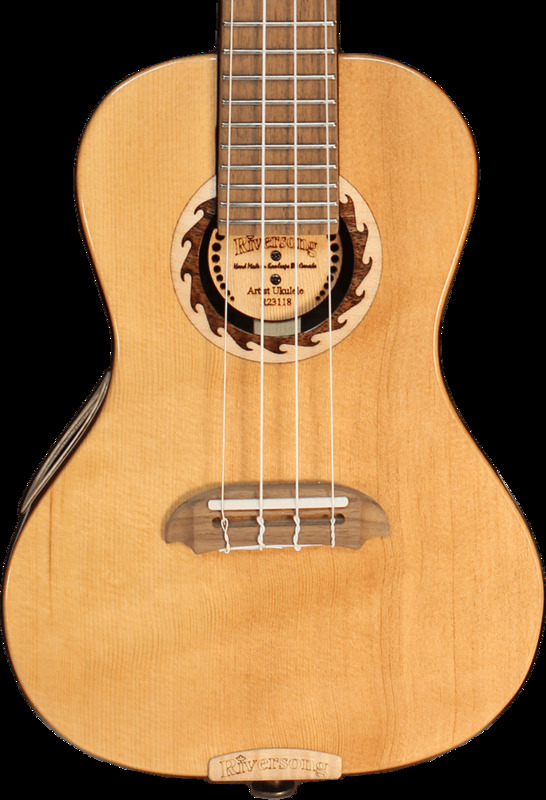 Not your Daddy’s Uke, Mike Miltimore wanted to create a ukulele with a Canadian twist. After seeing many ukulele “toys”, Mike used everything he knew and made a Riversong ukelele. Like its bigger brother, the Tradition CDN Artist, the woods are Quilted Chillakwian Maple Back and sides, Northern Vancouver Island Flamed Sitka Spruce top, Walnut fretboard, and Maple neck. 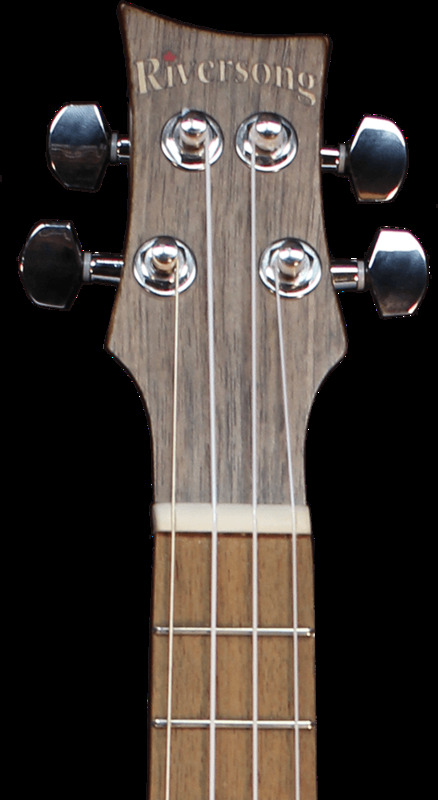 Riversong Ukuleles feature the same patented neck system that their guitars use, making the Ukulele stronger, more resonant, and precisely adjustable for feel. This fun instrument is a uniquely handbuilt songwriting machine!